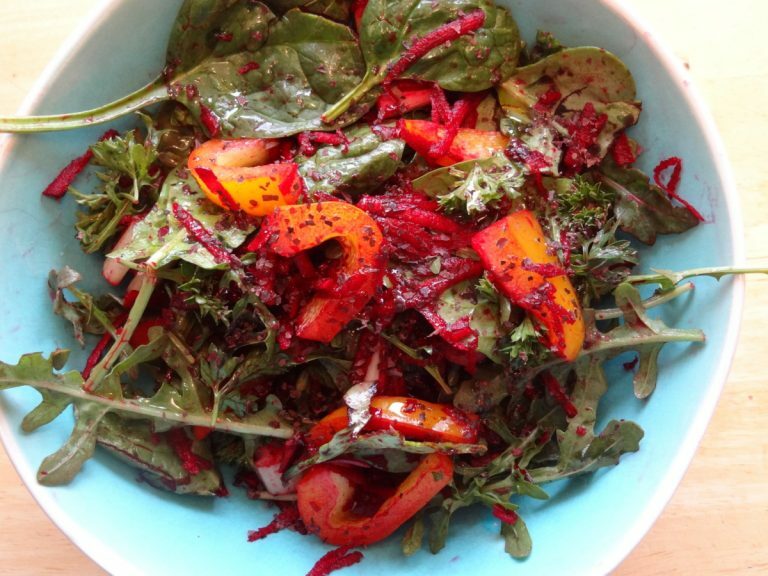 This anti-inflammatory salad is very nutritious with 4 of the 12 Top Anti-Inflammatory Foods. It is an easy salad to make and eat all of it in one sitting. Put it in a big bowl and just eat it. I do that all of the time. 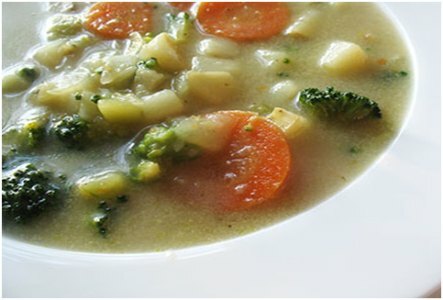 This is a great tasty vegetable stew for cold winter days. 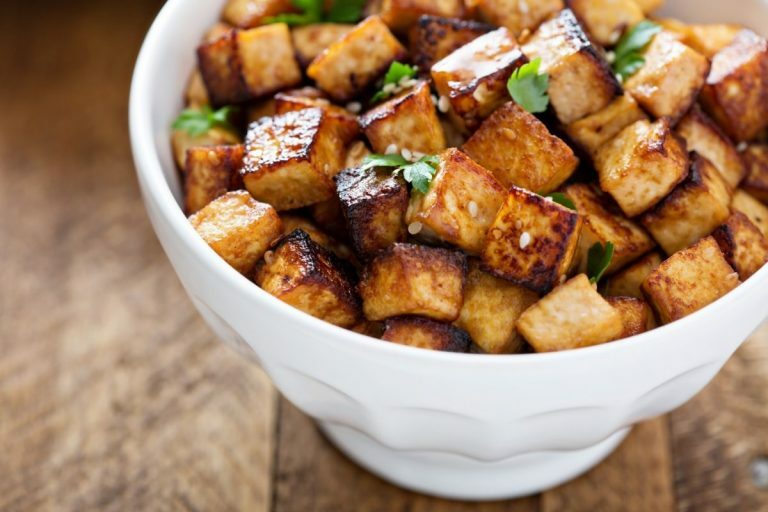 I enjoy adding crispy tasty tofu to a meal. It adds a vegan protein which is actually good for us.